Awards – Sundin Associates, Inc. Thank you to the readers of The Commercial Record for selecting Sundin Associates as the Best Bank Advertising/Marketing Firm in Connecticut for the fourth consecutive year. Thank you for the BEST run! 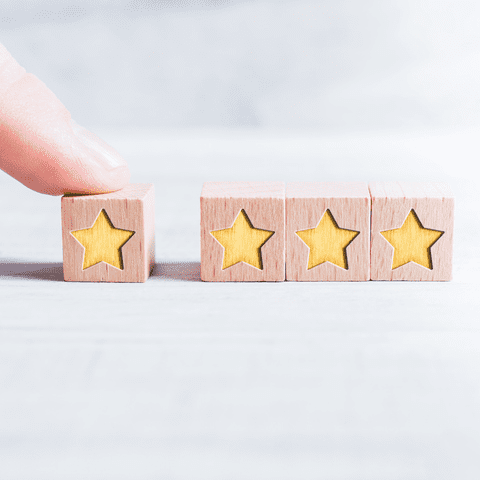 We want to thank the readers of Banker & Tradesman for recognizing us as one of the Best Bank Advertising/Marketing agencies in Massachusetts for 11 consecutive years. 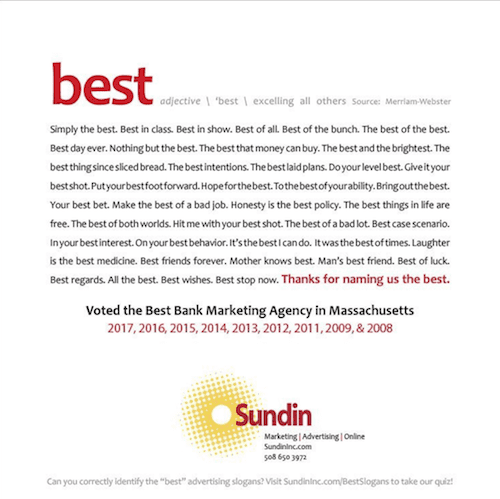 Sundin Associates has been named the Best Bank Marketing Agency in Massachusetts by the readers of Banker & Tradesman for the 9th time since 2008. We are honored and humbled by the recognition. Thank you to everyone who voted, and congratulations to all of our fellow nominees and winners! The new MutualOne Bank website received a 2017 award for web development from the Web Marketing Association (WMA). We were thrilled to receive two "Best in Marketing" awards from the New England Financial Marketing Association on behalf of our client, First County Bank. Thank you to the readers of The Commercial Record for selecting Sundin Associates as the Best Bank Advertising/Marketing Firm in Connecticut for the third consecutive year. 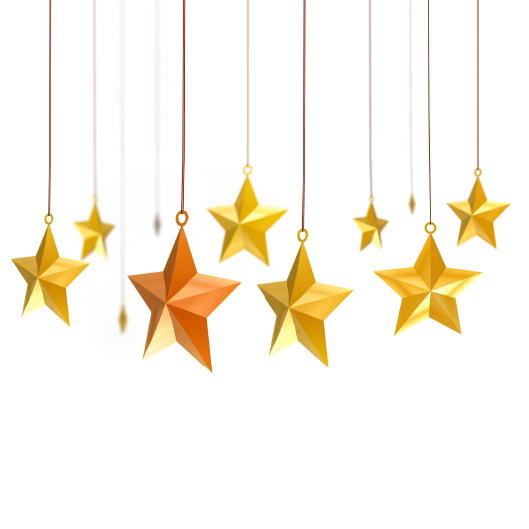 We are grateful to our clients, colleagues and friends for their support. Videos commemorating Charles River Bank's 100th anniversary have been selected by the Academy of Interactive and Visual Arts (AIVA) to receive two 2016 Davey Awards for Online/Video Information & Interview.